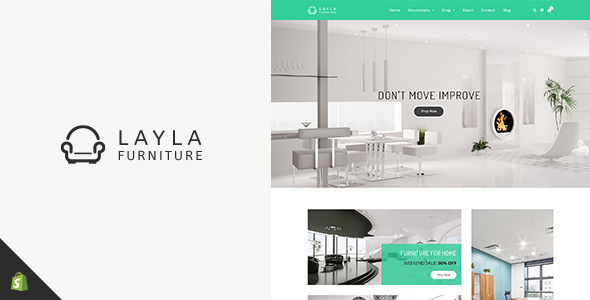 The Joga is a sleek and smooth Shopify theme. 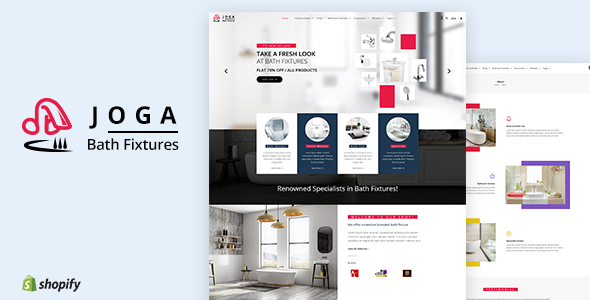 It is a perfect choice for building an online bathroom fittings selling store website whether it’s tiny or huge. 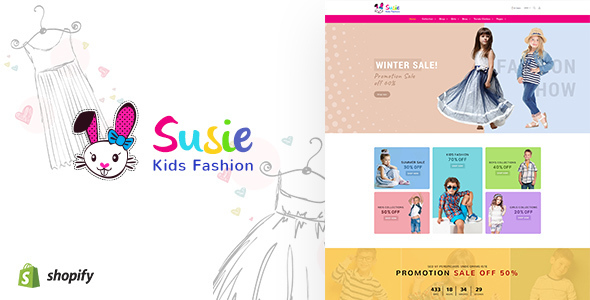 This theme comes with a great number of excellent features and visually impressive page layouts that help you create a flourishing Shopify website. 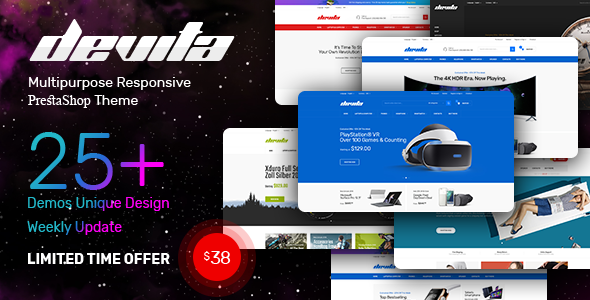 The theme is fully responsive and retina ready, so every individual portion of your website will look and feel awesomely in all devices like Desktop, Tablet, and Mobile. 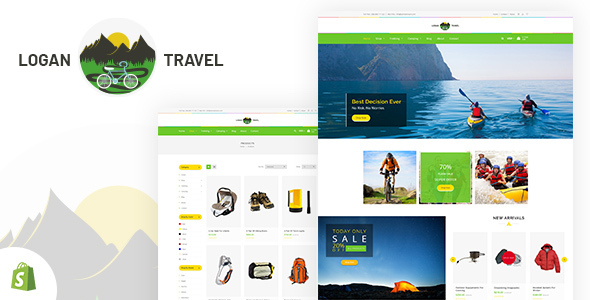 So that, you can promote your products all around the world easily. 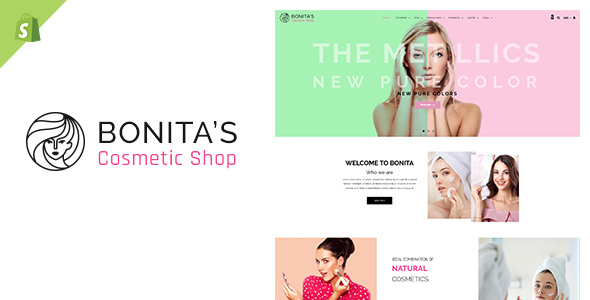 Bonita is a stylish and modernized Shopify theme. 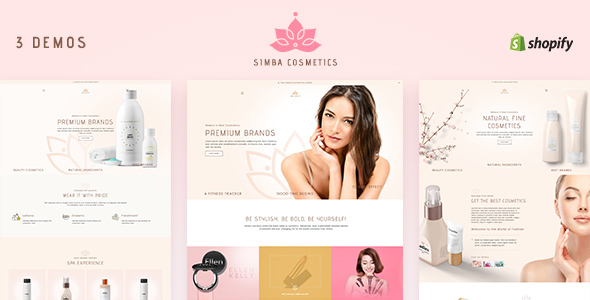 It comes with a smooth and simplistic design that perfectly suits for the fashion, cosmetic, gift shop, mobile store, clothing store and fragrance stores. 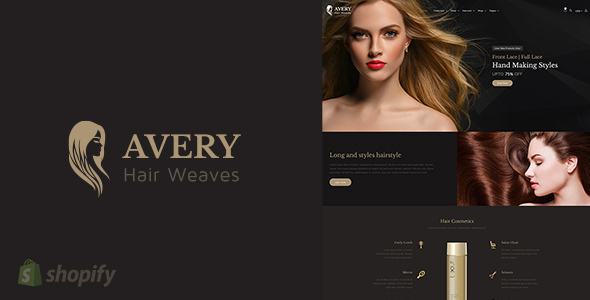 This theme is extremely flexible and very easy to use. 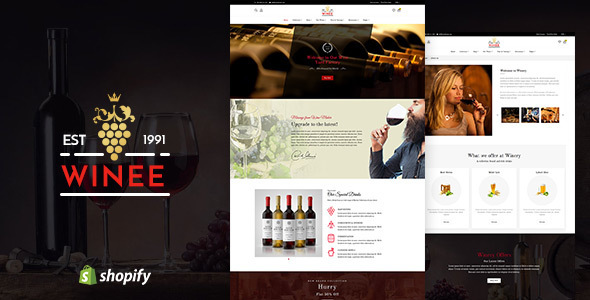 Notably, this theme has been developed with a unique set of pages and advanced Shopify options. 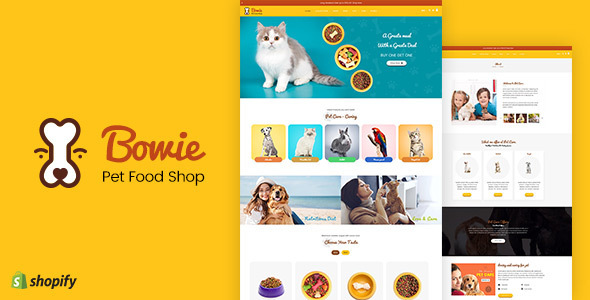 So that, you can create a professional and trustworthy online shop which helps you to awesomely interact with your customers and catch your hearts on the first visit in a few seconds. Welcome to the world of hardware! 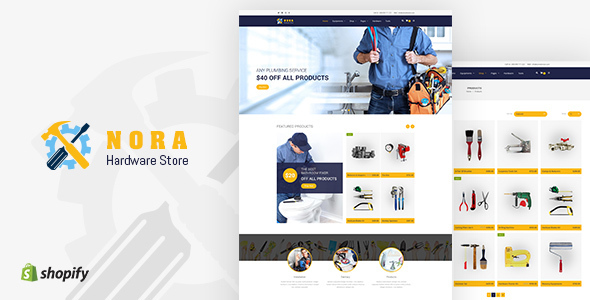 Nora Hardware Store Theme is a perfect fit for online sales of Tools, Pipes, Pipe Seal, Spanners, Paint Brushes, Tapes and Wrenches. Not only that, for Rubberized Waterproof Tape, Non Flammable Seals, and various types of Thread Seals.